Club Valtur, Pila, Valle d’Aosta, Italy, previously a winner of FTF’s Top 10 Getaways for Tiny Travelers award, gets a fresh look in 2015. Like its French counterpart Club Med, the Italian-owned Club Valtur runs all-inclusive resorts around the world staffed by enthusiastic and friendly equipe (Italian for ‘crew’) who help serve meals; maintain the property; care for and train kids in myriad sports; and come together each evening to entertain guests with lively shows and parties. 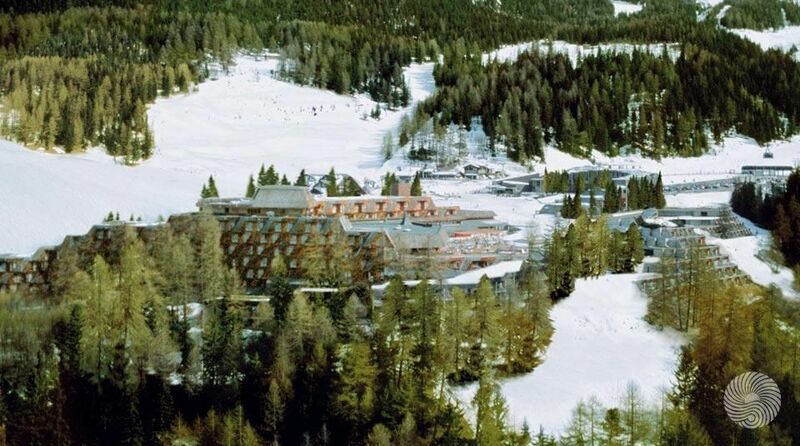 From Pila, or the dark wooden Club Valtur lodge at its base, guests can admire Mont Blanc, the Matterhorn and the Alps surrounding the historic Valle d’Aosta. 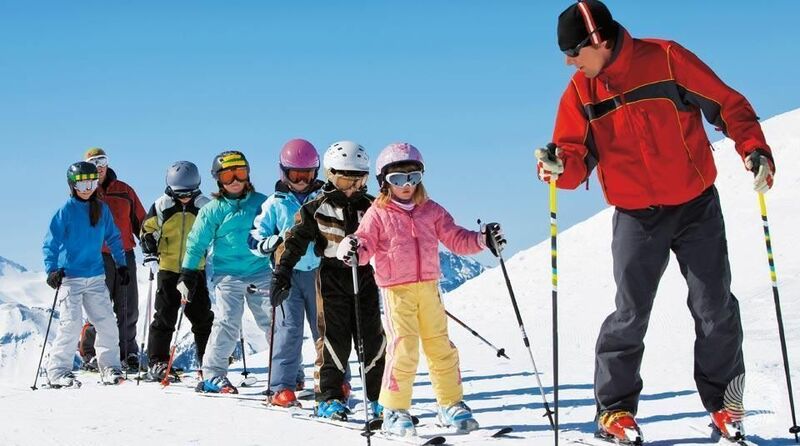 The variety of beginner and intermediate terrain and free lessons make Valtur Pila a wonderful place to learn to ski or snowboard, and the ski in/ski out accommodations are very popular with families. Instructors from the Pila Ski School handle many nationalities and ages with skill and good humor. The resort’s 264 rooms are all equipped with a TV, hairdryer, safe and minibar. Room service, minibar, laundry facilities and telephone calls are available for a fee. There is a restaurant, theater, gym, solarium with deck, swimming pool and disco. In the European fashion, children under 5 years are tended most often by parents or grandparents, but there is a supervised recreation program for children from 2 to 5-years-old who enjoy their own reserved play area and dedicated space in the children’s restaurant. Space is limited, so reservations are highly suggested. For a fee, babysitting is available, as is on-site rental of baby equipment. There is also a Kids Club and Mini Club for children from 5 to 11-years-old with a dedicated ski-room to get them ready for time on the slopes. Additionally, there are games and activities, and a private restaurant with special menu. Older kids from 11 to 18-years-old have their special area in the restaurant as well, and enjoy extended time on the slopes.